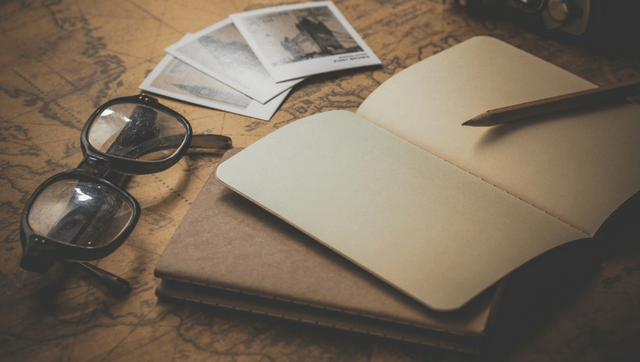 Ready to plan your next trip – but not sure where to start? That’s where our Free Printable Travel Planning Checklist comes into play. Get everything you need to make planning your next vacation easier and more efficient. Download our easy trip planner today and start making the most of your vacation days! Planning a trip does take time, but it is time well spent. Your vacation days are precious and you want to make sure you make the most of them. You don’t want to miss out on a popular attraction because you didn’t book tickets in advance. A travel planner checklist can help make sure you don’t forget any important trip preparation steps. Travel planning can also help you save money. For example, if you don’t check the airline’s policies, you could be surprised by some unexpected fees. Also, you can save room in your travel budget when you make airline ticket purchases at least 14 days before you travel. You can avoid travel issues if you plan well. You wouldn’t want to arrive at the airport and not be allowed in the country because you didn’t have a Visa. Hopefully, nothing will go wrong on your vacation, but if it does, you don’t want to be caught without travel insurance. Thorough travel planning can help you avoid these and other travel mistakes. I can go on and on, but I think you get the message. Invest some planning time upfront doing the pre-trip checklist. You will be glad you did! We want to give you tools (like our printable vacation planning checklist) to be as efficient with your travel planning as possible. You might also want to check out our packing tips, ultimate packing list for the beach, and winter packing list for more valuable trip planning advice. If you have travel planning questions about specific destinations, you can send us an email. We will be happy to provide you guidance where we can.